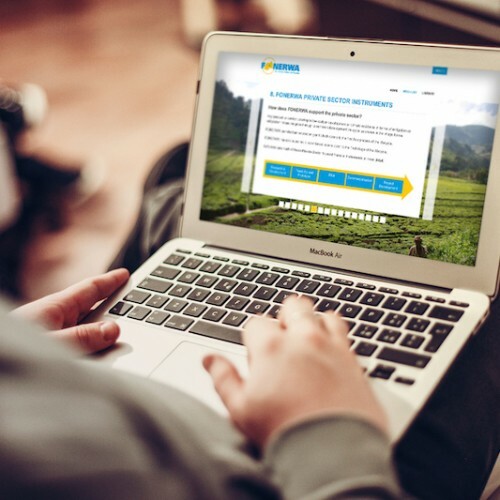 Online learning is a cost-effective way for participants in diverse locations to be trained at their own pace. 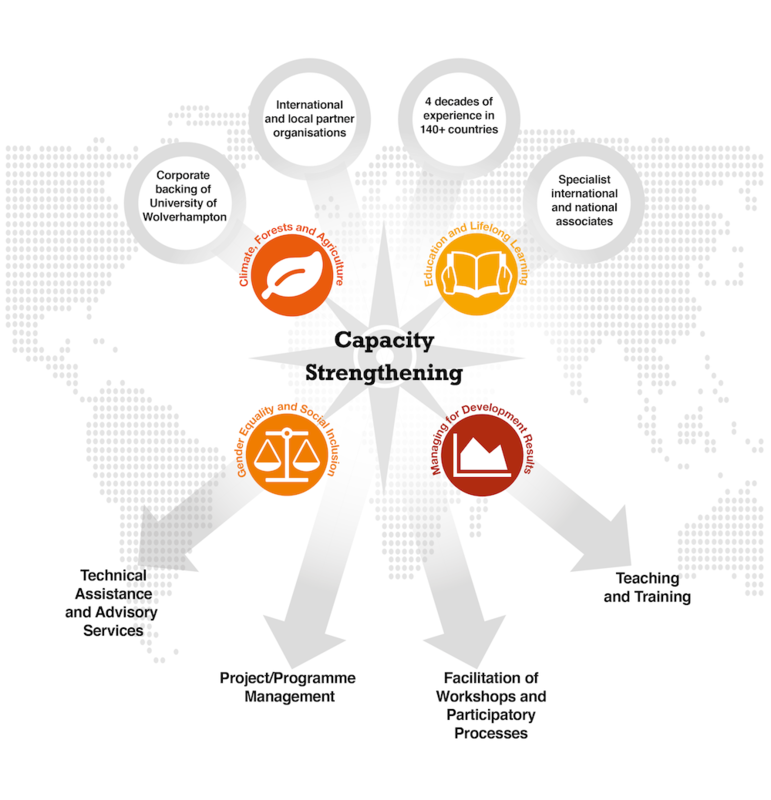 CIDT online courses can serve as a stand-alone training or can be combined with face-to-face training – and are especially valuable as part of a Training of Trainers or a facilitated workshop to deliver a real product, such as a Logical Framework or a Project Funding Proposal. This online course provides basic training on a range of ‘thinking tools’ that facilitate RBM. It is not purely academic or theoretical. Rather, it was designed to support development practitioners with simple practical approaches and advice for designing, managing and assessing results-oriented projects, programmes and organizational performance. A major component of this training the LFA, because the LogFrame is a key tool for RBM. 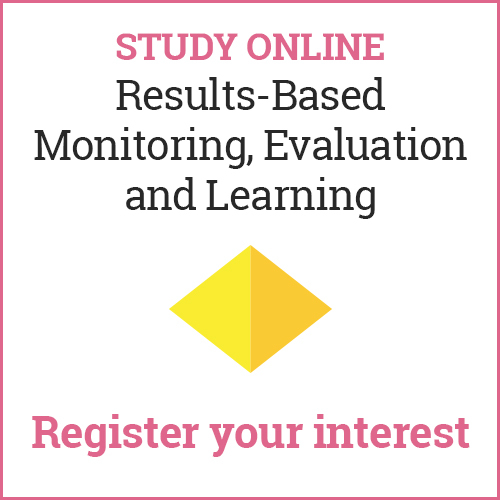 This self-paced online course is intended to improve learners’ knowledge and capacity to undertake effective Results-Based Monitoring, Evaluation and Learning (MEL) in the context of dynamic international development work, which demands results and accountability. The course uses practical tools and real-life examples from a variety of sectors to communicate important concepts of M&E from a practitioner perspective. 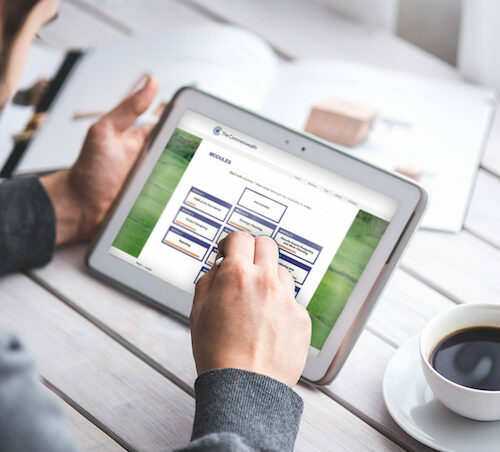 Provide virtual coaching to participants as follow-up to Face-to-Face training. For more information about our online courses please get in touch.